The security of your cloud environment should always a leading concern. However, it can be difficult to stay on top of all the resources and changes taking place in your environment. 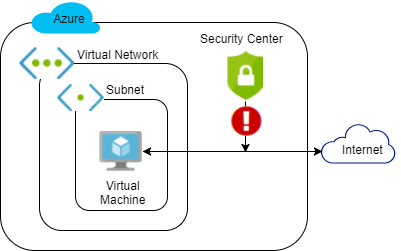 Azure provides Security Center to help lighten the burden of securing your cloud environment. 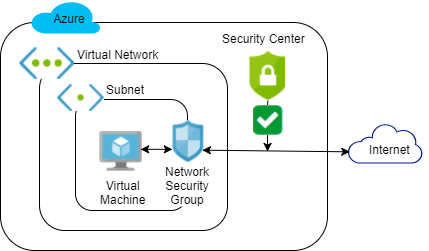 Take advantage of automatic security audits and recommendations to secure your cloud with Azure Security Center in this Lab. 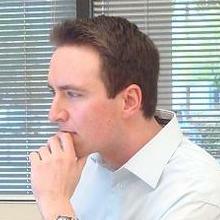 You will mitigate security risks identified by Security Center in a pre-created cloud environment.